When I meet educated Sri Lankans working abroad , they always ask this question. How we should help our fellow Sri Lankans back home. They have the expertise and the resources, yet have no information as to how or where there help should go. Therefore I decided to start a series of articles to show them where we need help. The most critical problem at the country right now seem to be the drinking water problem in Polonnaruwa and surrounding areas these days. This is critical in areas out side Mahaweli project. 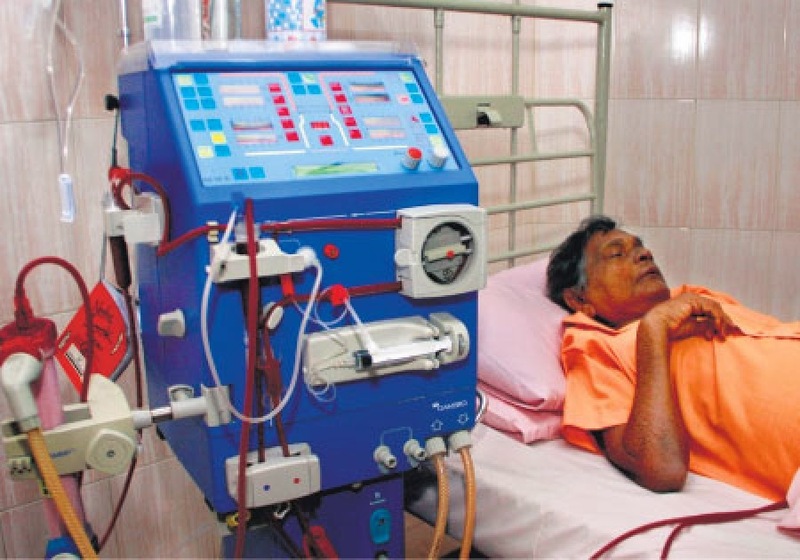 There is no drinking water and it has led to many diseases such as CKDu (serious damage to kidneys over the years). Therefore there's an urgent need for clean water mainly in Polonnaruwa district where more than 40,000 families affected with the drought. Most officials / politicians around this issue, just are dishonest people who steal donations. Therefore what ever help you grant, personally visit and give it. Few private companies have done valuable help in this regard. I restrained my self from providing contact names as I cannot be answerable as to how they will spend the funds. Below paper cut is one example. For couple of seasons harvest was completely destroyed due to not having water. Farmers are dying. They need water sources as well as pumps. People are climbing down quite deep wells to drain some remaining water. 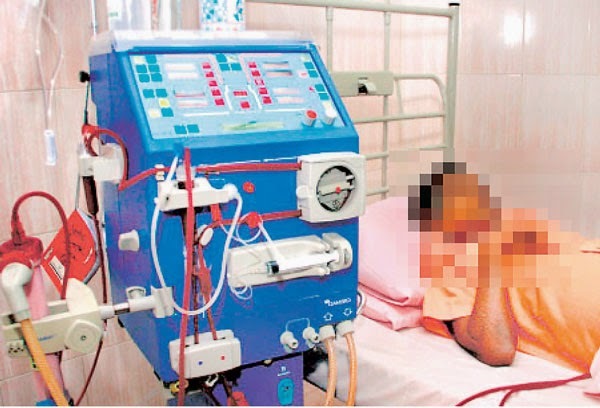 Hospital needs Dialysis machines. Please hand those through the GMO ( Government doctors organization) as they are the only trustable people involved in helping these people. If there are any large NGOs who can help government to put up large and small scale water projects to provide drinking water to people, please work on it. Please call for tenders and have accounts audited though I'm pretty sure that's now the practical way to do it. People wait for the bowsers to come expecting drinking water. It is very costly to provide water by bowsers, yet a fast forward solution. People need water tanks and dispensers to store water distributed to them. On small scale even mineral water bottle packs , water dispenser bottles and other means of safe drinking water is needed. If you want to donate, you can also donate to below projects which are already started. 1. 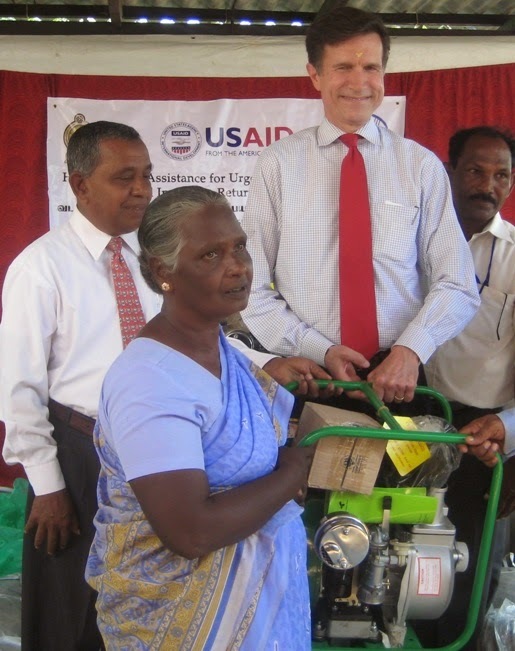 Project "Manusath Derana" where they distribute water tanks to people along with companies such Arpico. 2. 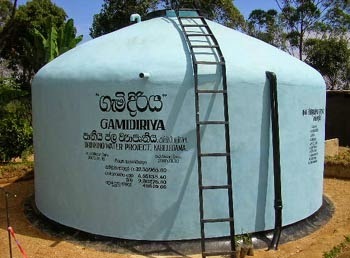 Please hand over drinking water bottles , 200 L & 500 L water tanks or cash to buy them to Sri Sambodhi Viharaya , Colombo 7.